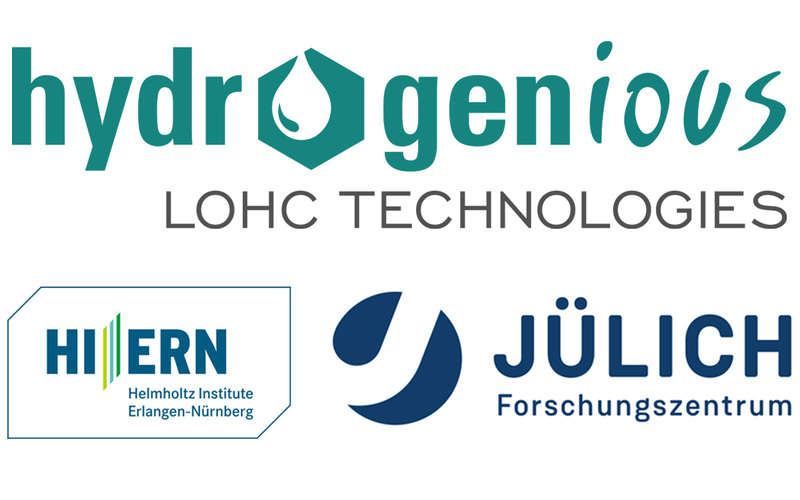 Hydrogenious Technologies GmbH and Forschungszentrum Jülich have joined forces in order to further develop and commercialize the LOHC technology for mobile applications. The parties have signed a respective cooperation agreement at the beginning of 2019. The cooperation focuses on on-board systems for trains, ships and heavy-duty vehicles and on the further development of the Direct-LOHC-fuel cell. In mobile applications, LOHC enables infrastructure-compatible refueling and the operation of vehicles similar to today’s liquid fuels. Due to the high storage density, considerable amounts of energy required for trains, ships and other commercial vehicles can be provided easily and safely. Within Forschungszentrum Jülich, the Helmholtz Institute for Renewable Energies Erlangen-Nuremberg (HI ERN), founded in 2014, is working on the LOHC technology. 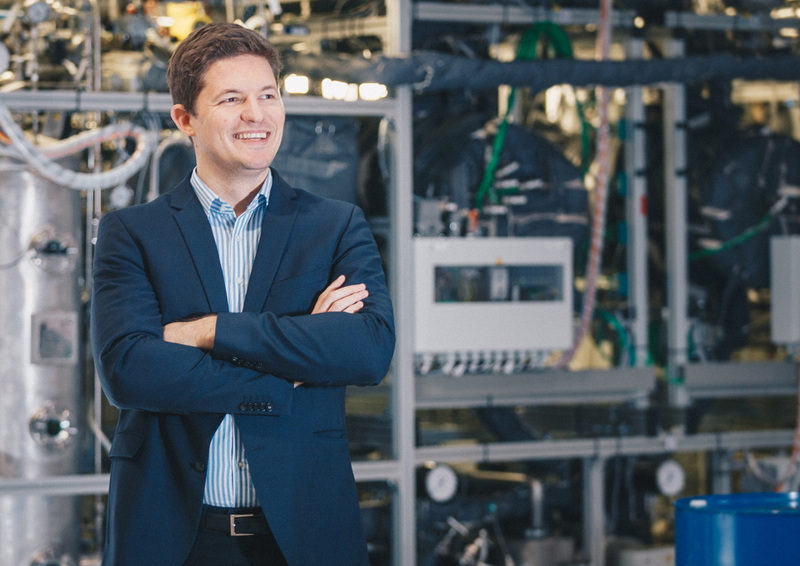 For its further development in hydrogen mobility, the institute is very well positioned with top scientists, but also considerable funding: The State of Bavaria has funded a project in the field of LOHC mobility with 28 million Euros. The aim is to develop a LOHC-operated commuter train and run it as a prototype within the next five years. 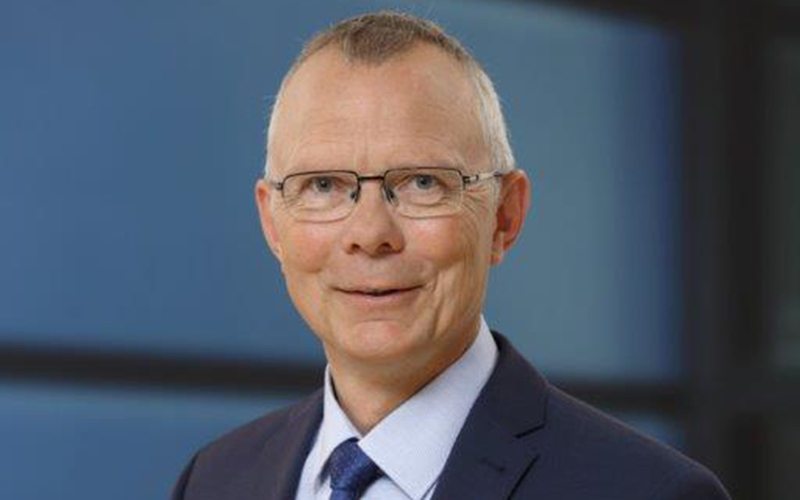 Professor Dr. Harald Bolt, a member of the executive board of Forschungszentrum Jülich, underlines the strategic relevance of the cooperation: “From our point of view, the LOHC technology is a scientifically and socially highly relevant and innovative technology with enormous potential. We are convinced that the relevant work at the HI ERN can be successfully transferred to commercial applications in the long-term cooperation with Hydrogenious Technologies”. You can read the full press release in German here.